Not all of the biggest stars or in-form players in Europe will be taking part in Euro 2016. After netting 23 goals in 43 matches this season for Borussia Dortmund, Marco Reus would have seemed to be a lock to make the German squad for Euro 2016. However, after battling a groin injury in the latter part of the season German national side manager Joachim Löw decided that Reus' fitness was too much of a concern and opted not to select him as part of his 23 man squad for France. 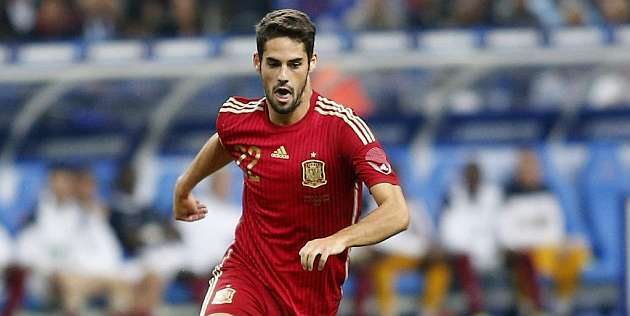 Real Madrid's 24-year old midfielder Isco appears to have missed the cut due to being in and out of Zinedine Zidane's squad in the second half of the season. The talented attacking playmaker would have been a certain selection a year ago, but he will need to lock down a starting spot at Madrid or perhaps another club if he is going to get back into the Spanish side. Despite a fine season for champions Leicester City, Danny Drinkwater has essentially seen his spot taken in the England squad by the serially injured Jack Wilshere. Hopefully this isn't another case of an England player picked on reputation than on form as it appears to be. After scoring 24 goals in 27 La Liga matches, while being the focal point of France's attack throughout Euro 2016 qualifying, it's a surprise to see Karim Benzema left out of Didier Deschamps' side. 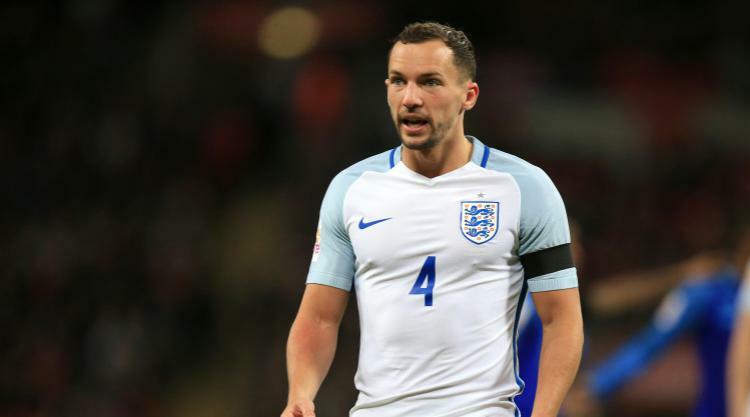 But after a season plagued with personal problems it's likely off the pitch matters that see him missing out on playing for his country this summer. 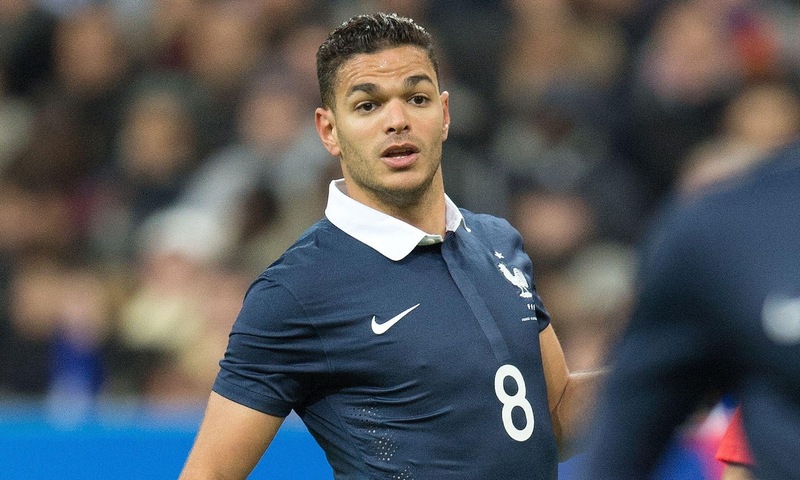 Despite scoring 17 goals in 34 appearances for Nice this season, and reports that several bigger clubs are chasing the talented winger's signature, there was no room on the French side for former Newcastle United player Hatem Ben Arfa.